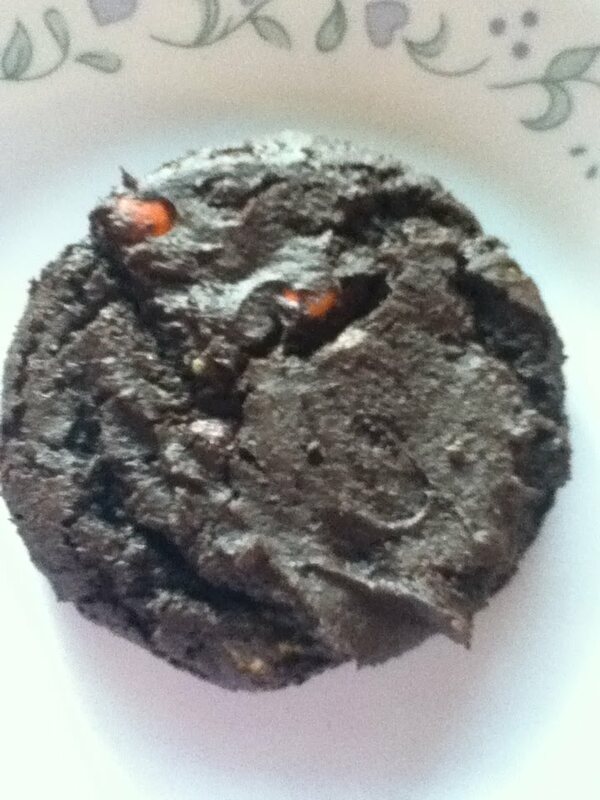 I made up some chocolate cake mix M&M cookies. The recipe for these cookies can be found at Cooks.com. Drop by teaspoon about 1 inch apart on greased cookie sheet. These cookies did turn out really yummy! stopping by from say hi sunday, thanks for the tip on these cookies, going to the beach and how easy for these. I am enjoying your recipes and would like you to ask you to link some up with Bake with Bizzy. I will be opening a new linky for this week, tomorrow. You really have great baked good and I would love for you to share them with us.